Live life to the fullest! 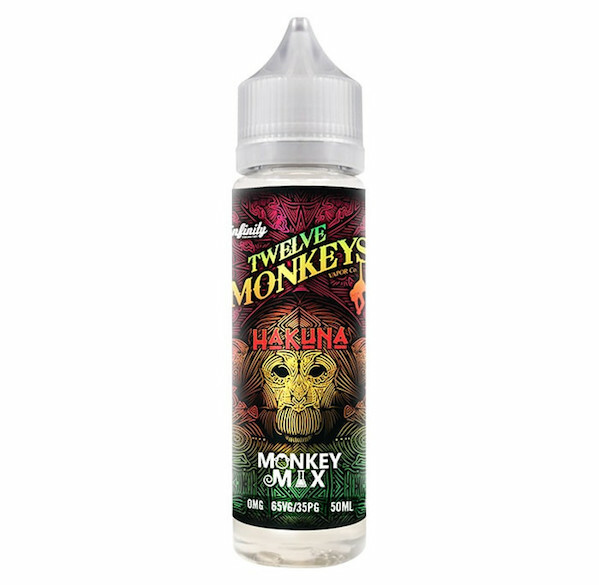 Hakuna by Twelve Monkeys is the perfect blend of apples and cranberry, which are mixed together to create a truly unique e-liquid, but wait, there is more, if you mix Hakuna with Matata you can experience one of 12 Monkeys’ beloved secret recipes. you don’t have to have thank us, no worries! 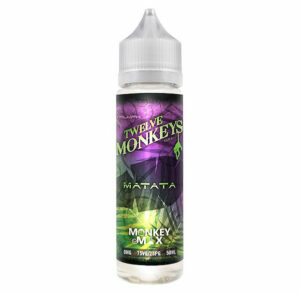 Twelve Monkeys e juice company offers premium e-liquid at a reasonable price point. 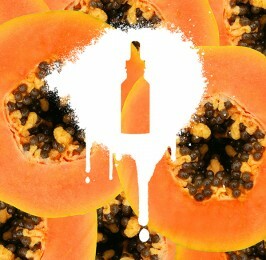 Only highly curated quality flavouring ingredients go into the making of their eliquids. 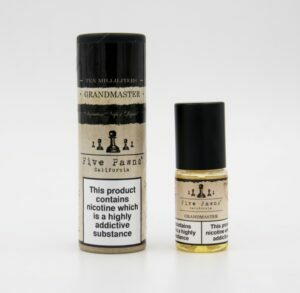 Undergoing rigorous testing, all flavours are high in VG; with a minimum of 70% VG; each flavour has a different VG/PG ratio tailored specifically for the flavour components used. All liquids are produced in their Canadian lab, where they firmly believe in quality over quantity. All Twelve Monkeys products have been Lab Tested by ECTA. Apple, Citrus, Lemonade, Mango, Strawberry.